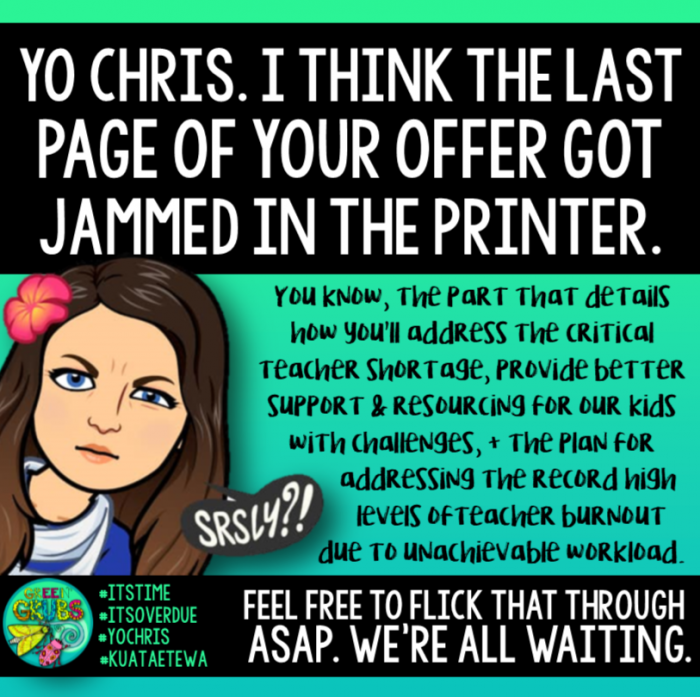 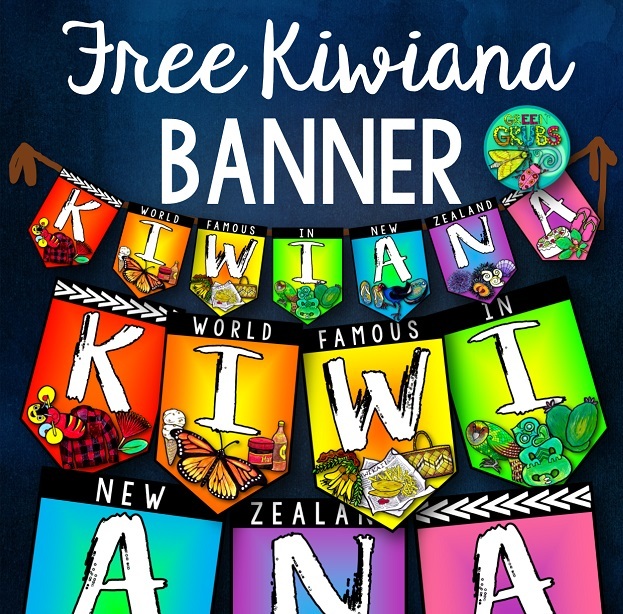 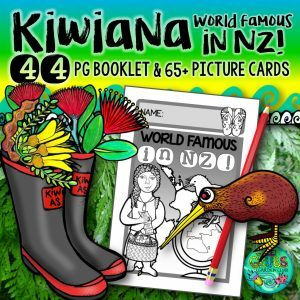 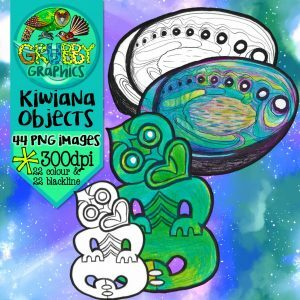 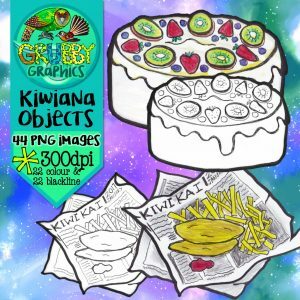 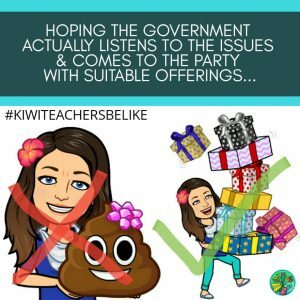 Kua tae te wā – It’s time! 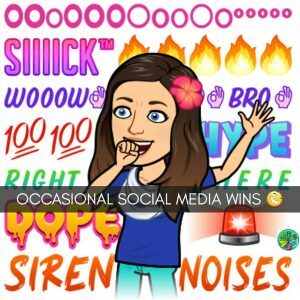 I shared the following post on social media last month and WHEW! 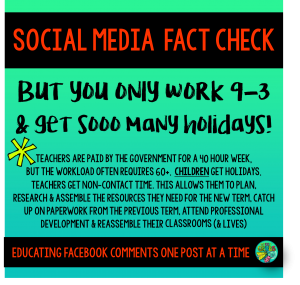 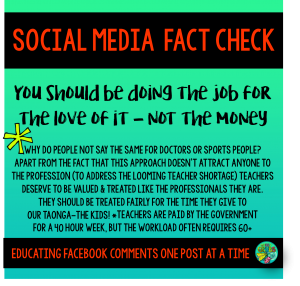 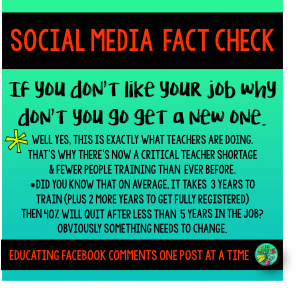 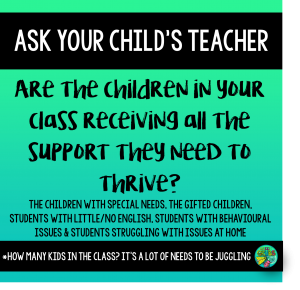 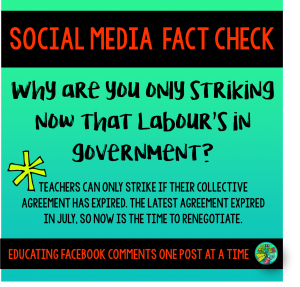 It obviously touch a nerve with our teachers as it was shared over 1,300 times and viewed by nearly 150,000 people within the space of a week. 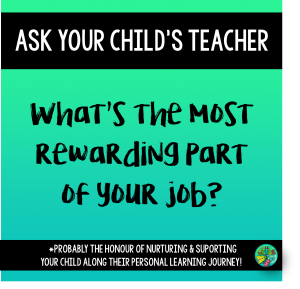 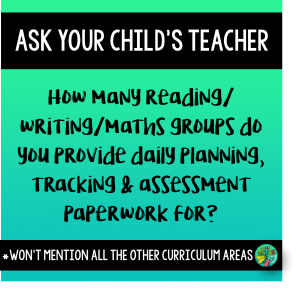 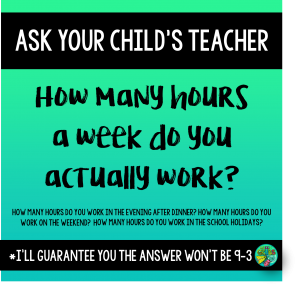 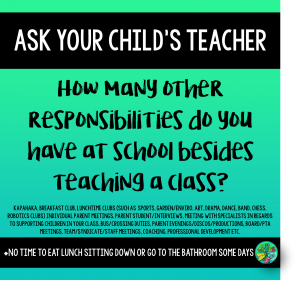 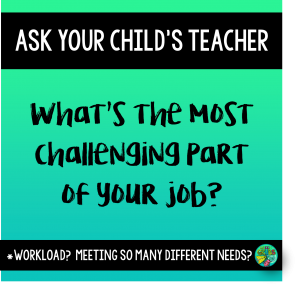 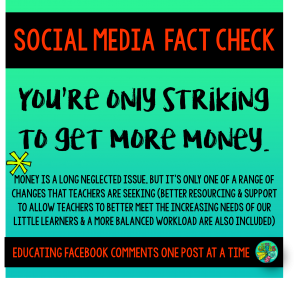 As we head towards strike action later on this month, I’ve had a lot of requests for printable poster versions of the questions for our schools to share with their communities – Click here to grab your FREE download! 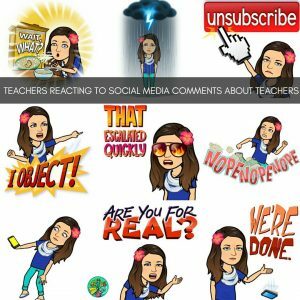 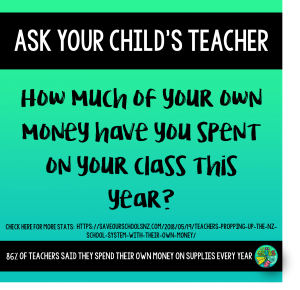 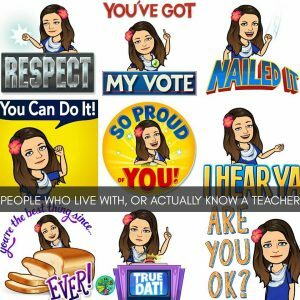 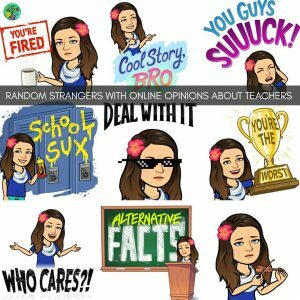 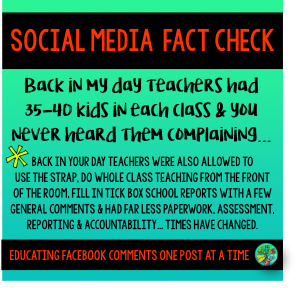 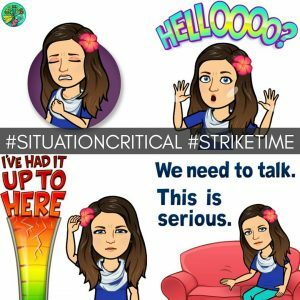 These conversation prompts were designed to refocus the community on what’s actually going on in our classrooms today… not just the media spin on education & politics! 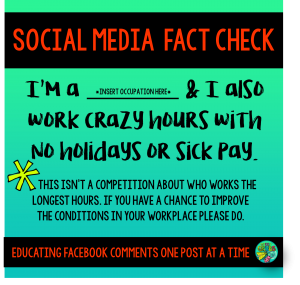 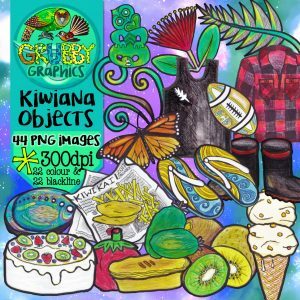 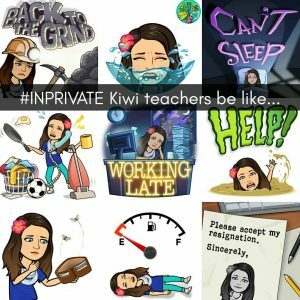 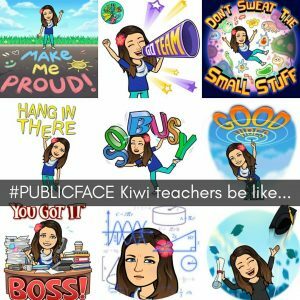 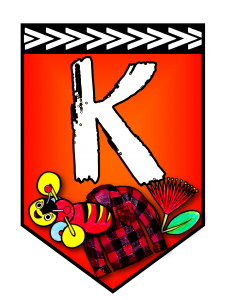 Kia kaha – get out there and tell it like it is!